Credit cards tend to get a bad rap in the personal finance world, but in reality, they're not only convenient, they're also a potential money-saving tool. And when you use them correctly, they could help boost your credit score, thus making it easier and less expensive to borrow money in various aspects of life, from your mortgage to your auto loan. But sometimes, we run into situations where we no longer need certain credit cards we once relied on. Maybe you got a better offer somewhere. 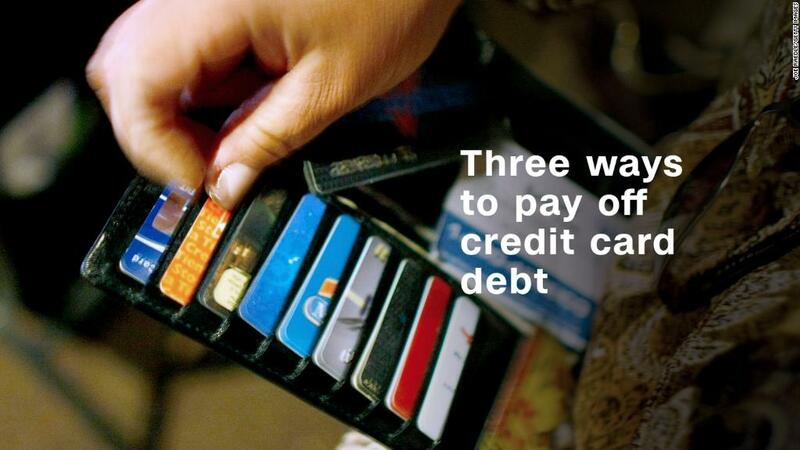 Or perhaps you've decided to swear off credit cards because you feel they contribute to your overspending. If that's the case, you may be inclined to close out cards you aren't using. But before you do that, know this: Closing old accounts could hurt your credit score in more ways than one. Of these factors, closing an old credit card can hurt your credit utilization and your length of credit history. First, the former. For your credit utilization ratio to help your score, it needs to stay at or below 30%. This means that if your total line of credit is $10,000, you shouldn't owe more than $3,000 at any given point in time. Therefore, if the card you're thinking of closing gives you a $5,000 limit, and a replacement card only offers a $2,000 limit, you could end up in a scenario where you exceed that 30% threshold and wind up hurting your score. The same holds true if you cancel your credit card and don't get another one in its place. Then there's the length of your credit history. Having, say, a 15-year-old account in good standing will help your score, but if you cancel that account, it'll typically get removed from your credit record after about 10 years. Therefore, while you won't necessarily feel the impact of closing that credit card right away, it could come to hurt you over time. Tempting as it may be to close a credit card account you don't use or feel you don't need, clearly, there are benefits to keeping it active. That said, if you're paying an expensive annual fee on that card, that's a pretty good reason to cancel it and figure out a different way to compensate credit score-wise. You might, for example, pay off part of your existing balance to bring down your credit utilization ratio, in which case losing that line of credit may not come to hurt you. On the other hand, if you're not being charged for that credit card, and you've held the account in good standing for as long as you can remember, then it pays to retain it and make charges sporadically -- especially if you're dealing with a generous line of credit. You never know when you might land in a scenario where you need to borrow more money than expected, and there's something to be said for having that option right there at your fingertips.